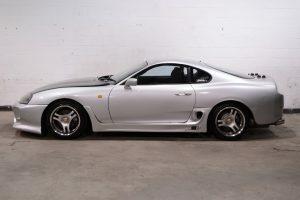 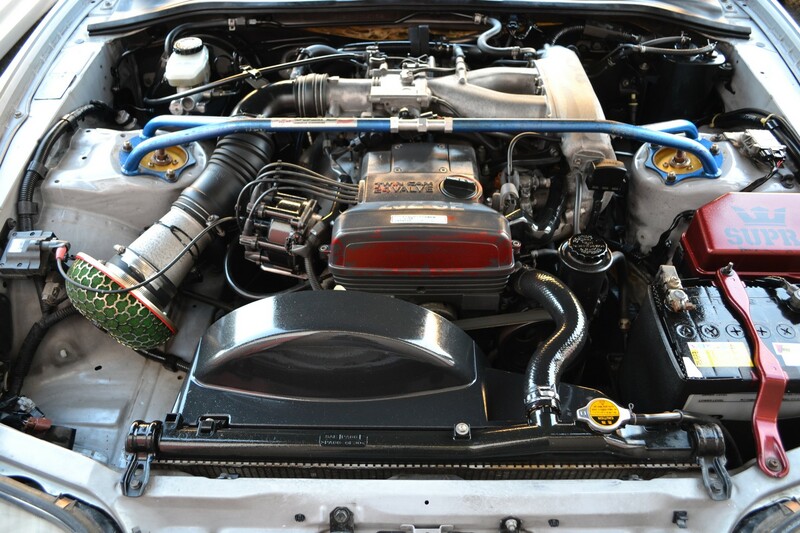 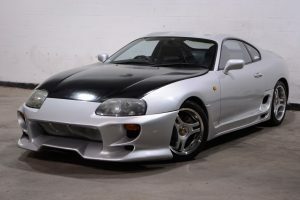 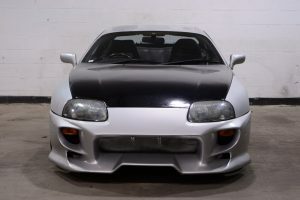 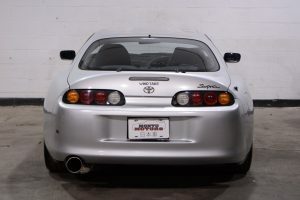 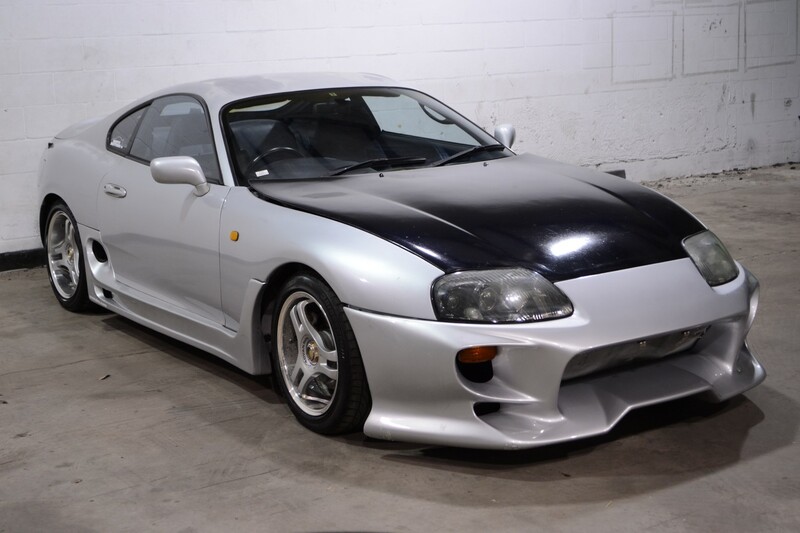 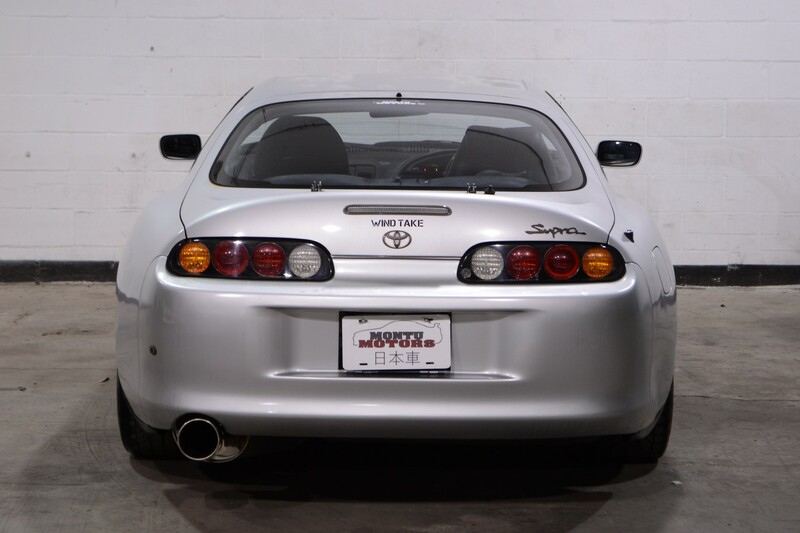 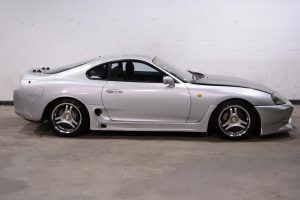 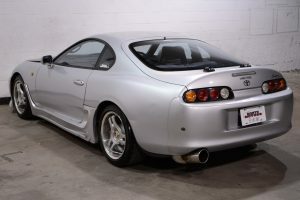 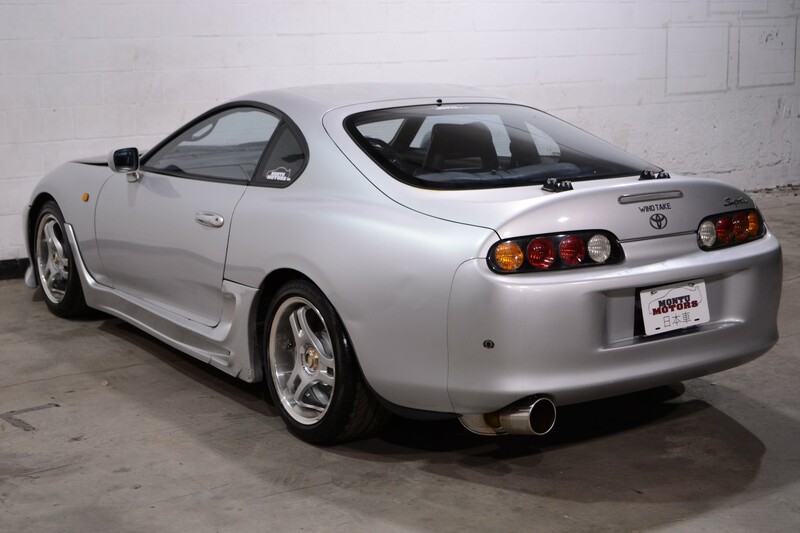 This 1993 Toyota Supra SZ is great for those looking for Supra street cred at a lower cost. 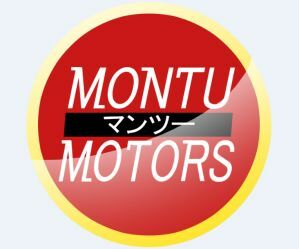 The car does have cosmetic modification, as well as light mechanical bolt-ons. 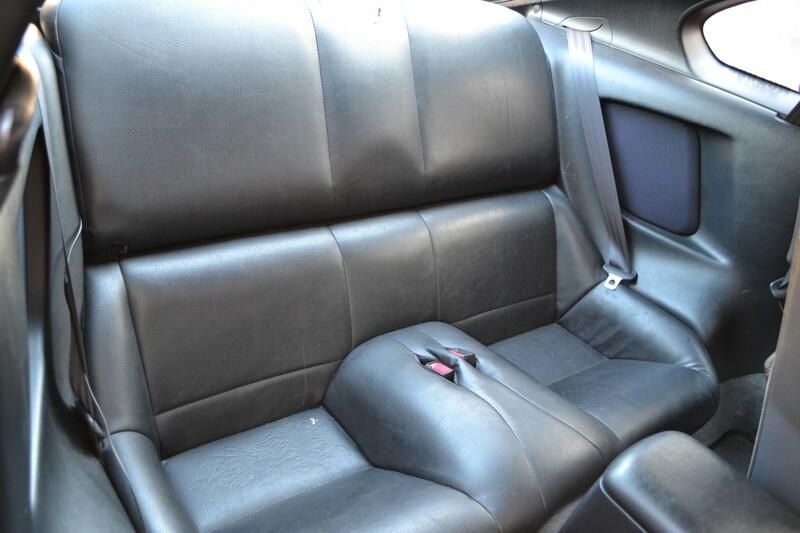 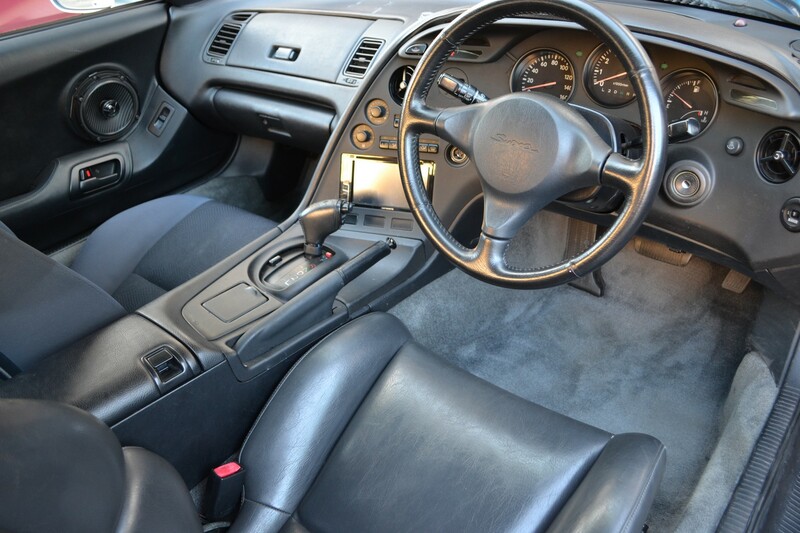 The driver’s seat has been swapped, but unlike many aftermarket examples is quite comfortable. 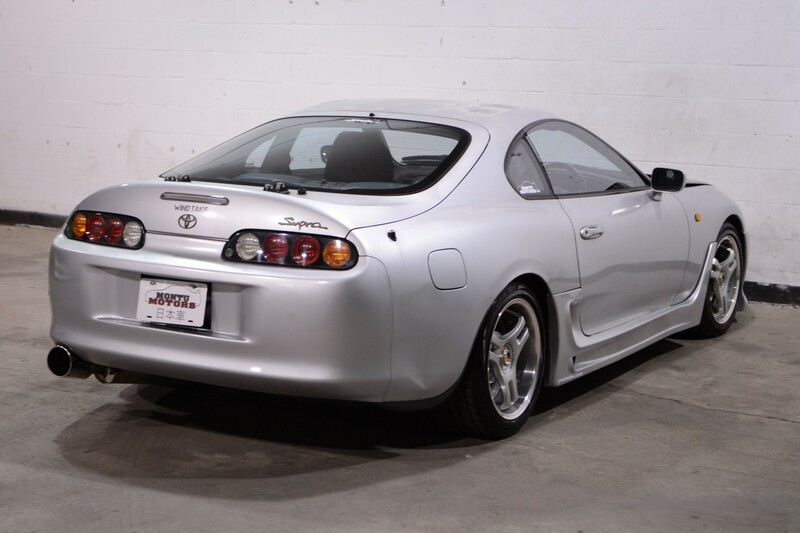 The N/A 2JZ-GE is fairly powerful, and offers great reliability. 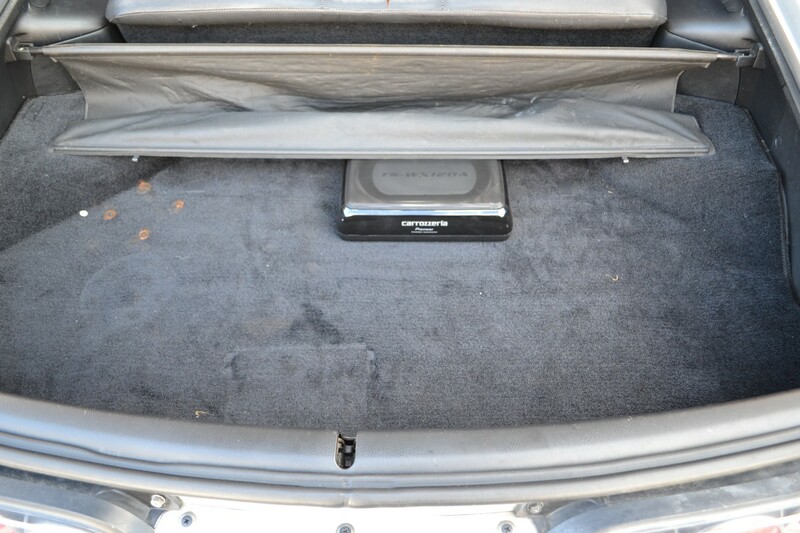 The intake/exhaust note delivers a powerful, throaty note, but no drone or excess decibel levels. The auto transmission shifts smoothly for an older car, and is great for those that don’t want the hassle of a manual during their commute. 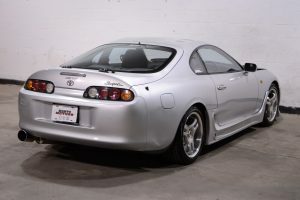 And Toyota’s A/C systems can keep you cool during hot Florida summers!